The government of Gambia through the Officials from The Gambia River Basin Development Project (OMVG) has announced that interconnection transmission and distribution line for the hydroelectric power supply of the Samba Ngallo Dam project in Guinea will reach Gambia in 2019. Fafa Sanyang, Minister of Energy in Gambia confirmed the news and applauded that the OMVG interconnection project will set the country’s energy road map on a positive path in opening the region’s energy market. “The project is a part of The Gambia’s Energy Roadmap and one of the cheapest and clean sources of energy. It also opens up the West African energy market. 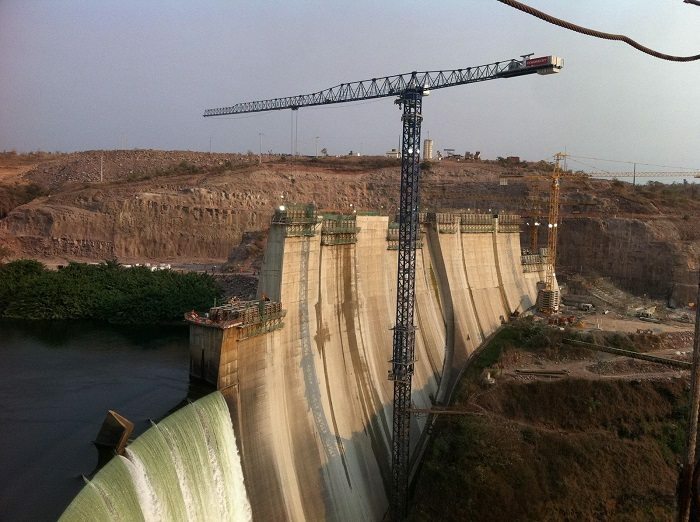 Other dams are being built and ready; and we are targeting to supply the entire West Africa,” said Fafa Sanyang. The OMVG Interconnection project consists of phase one construction of 1,677Km of 225-volt transmission network capable of handling 88MW of energy. It will be the extension of West African Power Pool transmission network. Phase two of the project will entail construction of 15 substations of 225/30kW each. Two of the substations will be build in Gambia. The project is expected to take 18 months to complete the transmission works on the grid. Other member countries in the project include Senegal, Guinea Bissau and Guinea Conakry. “The OMVG transmission lines construction has today reached 16 contractors, and materials for the interconnection lines are already on the ground in all the four countries. We are looking at the renewable energy from the dams to be distributed to the countries,” said Dr Antonio Serifo Embalo, chairman, council of ministers, OMVG. “Already we have mobilized the financing, which is US $722 m. The four countries have signed the contracts. We are also working on the transmission and distribution lines all the way from The Gambia to Senegal,” he added.